Summit Fitness Equipment, a leading commercial fitness equipment specialist will now distribute Wattbike commercially in Australia. Endorsed by Cycling Australia and already used by top sporting organisations such as the AFL, NFL and Cricketing Australia, Wattbike is the first and only indoor bike to successfully replicate the sensation of riding on road or track. Developed by British cycling in 2008 Wattbike is used by Olympic and world champions but is also versatile enough to suit all levels of fitness and goals from school age children to professional athletes. Wattbike is the first factory calibrated (and accurate to within +/– 2%,) indoor bike to deliver accurate, consi stent performance data and technical feedback. 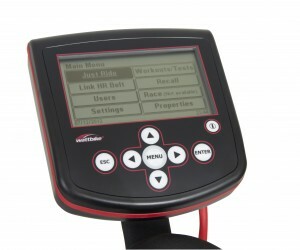 Watts, speed, cadence, heart rate, calories, left leg/right leg ratio, average watts, watts/kg, angle of peak force and more can be recorded by Wattbike’s inbuilt performance monitor which allows users to benchmark their performance from day one. The Wattbike also features both air and magnetic braking systems, which allow replication of any desired training from low intensity recovery riding to maximal intensity sports. Unlike any other indoor bike, riding on the Wattbike feels like riding on the road or track no matter what resistance is chosen. “Wattbike has allowed us to bring a fresh professional approach to stationary training for elite success.” – Kevin Tabotta, High performance manager, cycling Australia. With something to suit everyone, whether it’s riding to achieve fitness, improve performance, test fitness or for use with a group class environment the Wattbike will be a welcome addition to any gym or fitness centre. 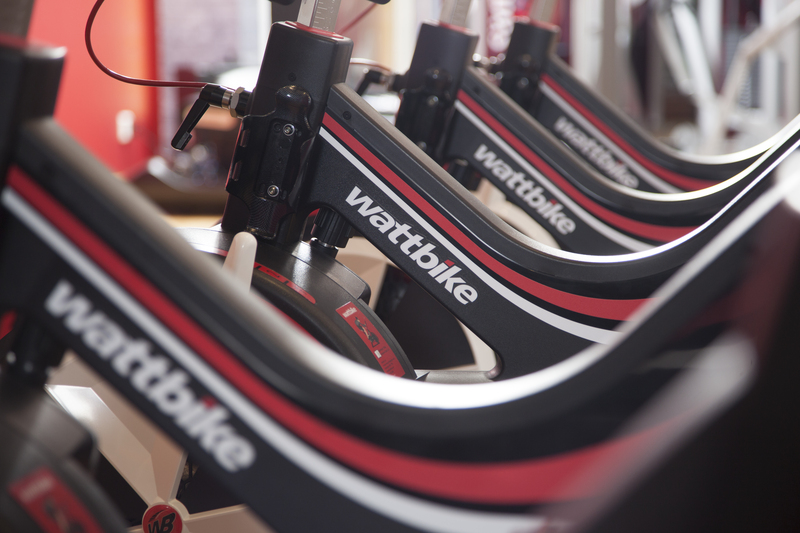 If you would like to know more about Wattbike please visit http://summitfit.com.au/wattbike/ or phone 1800 628 824.